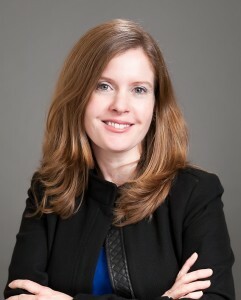 Jill Welch is NAFSA’s deputy executive director for public policy. She has been engaged in working with Congress and the Executive Branch on international education issues for more than 15 years, and she leads a staff team in promoting international education as central to constructive U.S. global engagement and to peace, security, and well-being in the United States and the world. Jill previously held positions with U.S. Senator Sam Nunn and the Institute of International Education. She holds an executive leadership MPA from American University and a BA in political science and French from Berry College.